^ The Studio Tour. 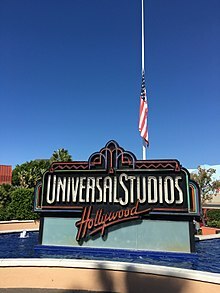 Chronology & History of Universal Studios Hollywood. The Studio Tour. [July 9, 2010].